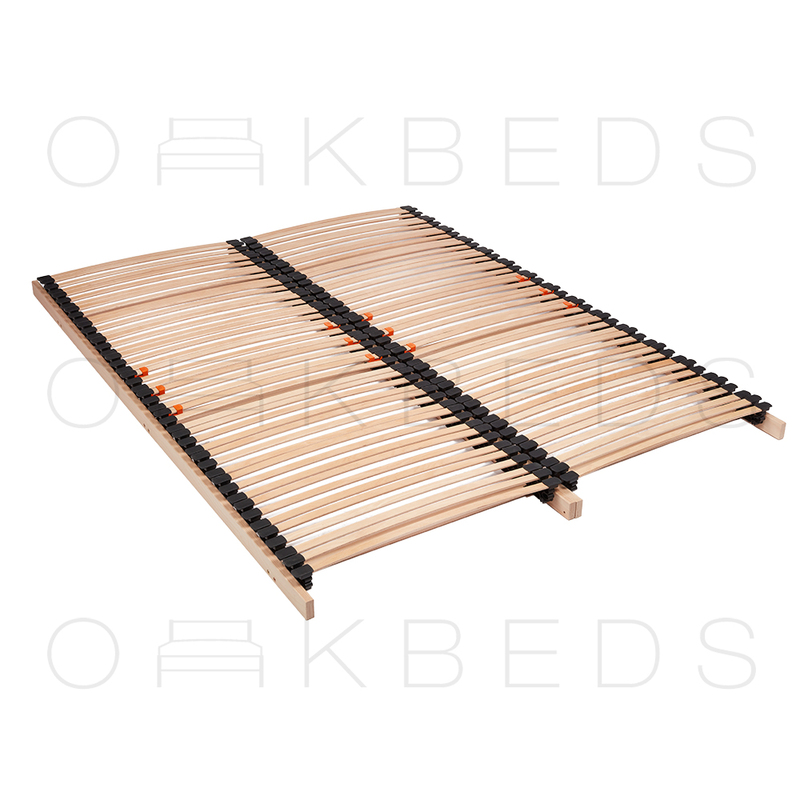 All our Oak Beds are available with Various Slat Solutions. Choosing the right bed base for your mattress will make all the difference. You can completely change the feel of your mattress by changing your bed base. 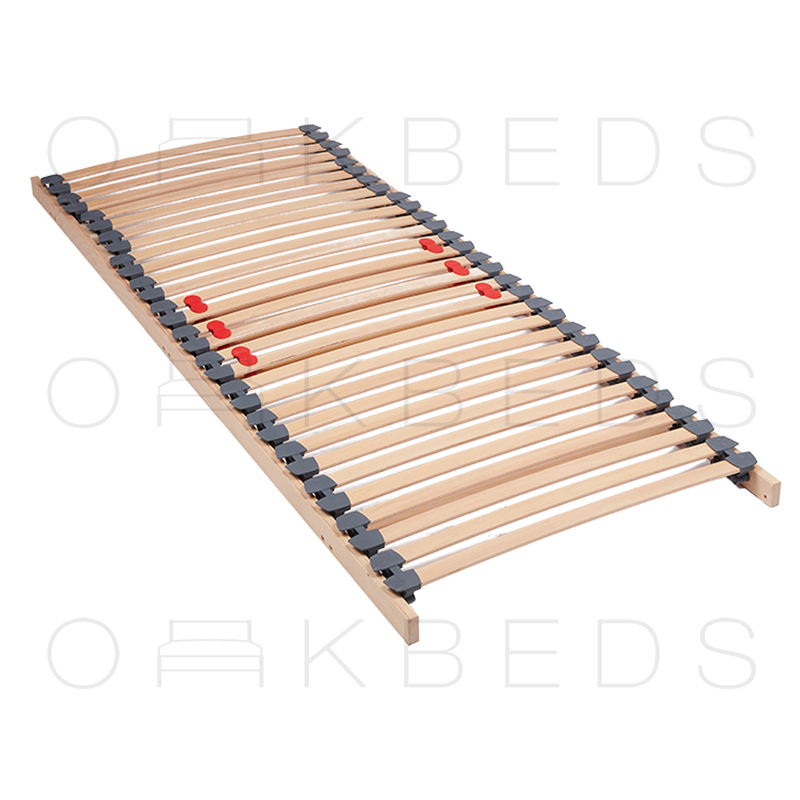 Both Manufacturers and End Users are becoming more aware that the bed bases and mattress have a direct impact on one another. A good quality mattress on a poor supportive bed base will not feel good or last long. While the same mattress on a good bed base will comfortable and will last longer. 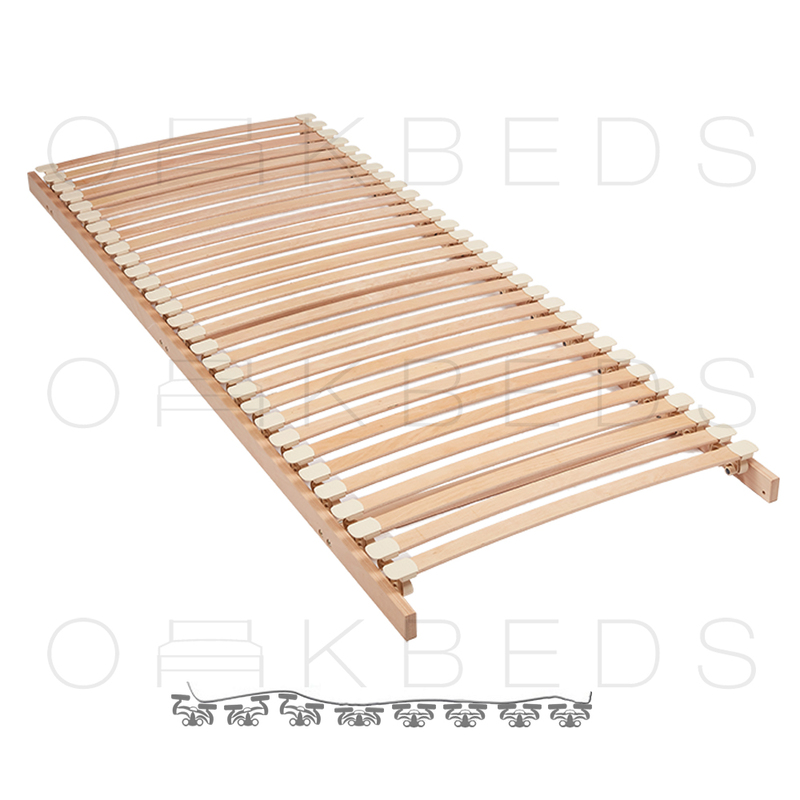 We have two options for Flats Bed Slats and Six Options for Beech Sprung bed Slats. - Pine is the most popular choice on the market today, and is durable and inexpensive, making it ideal for every-day use. 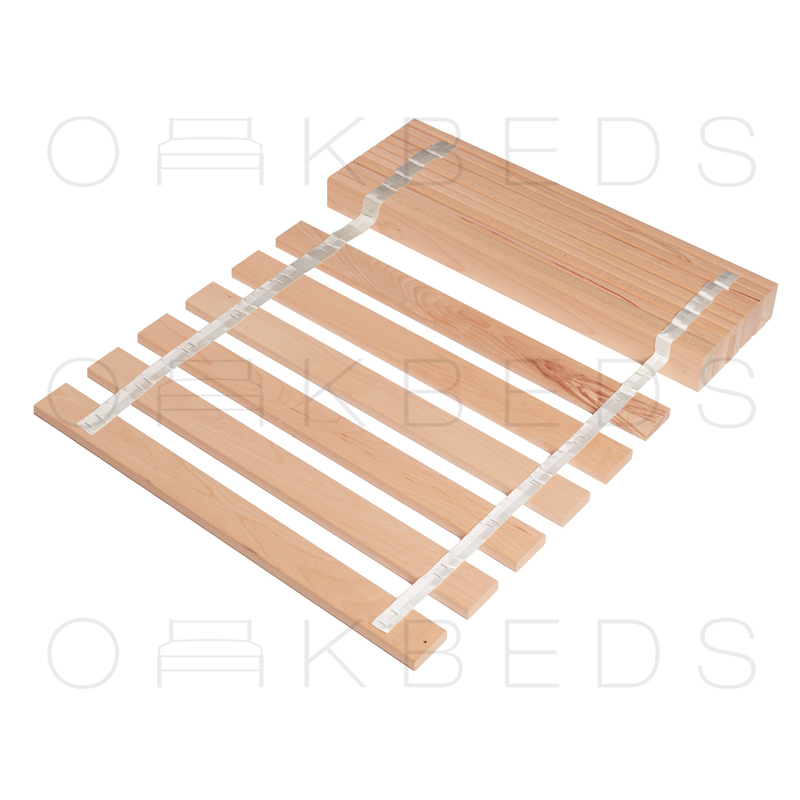 - Pine Bed Slats are Rigit; they not flex with pressure is applied. 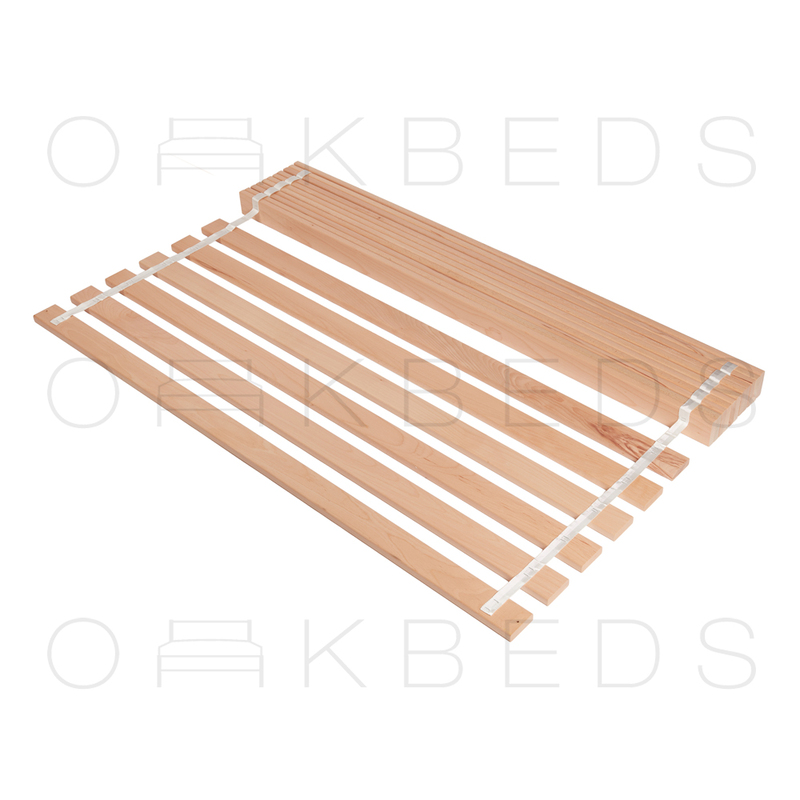 - Our solid beech bed slats are manufactured from the finest sourced beech hardwood, a wood noted for its strength, durability and density. 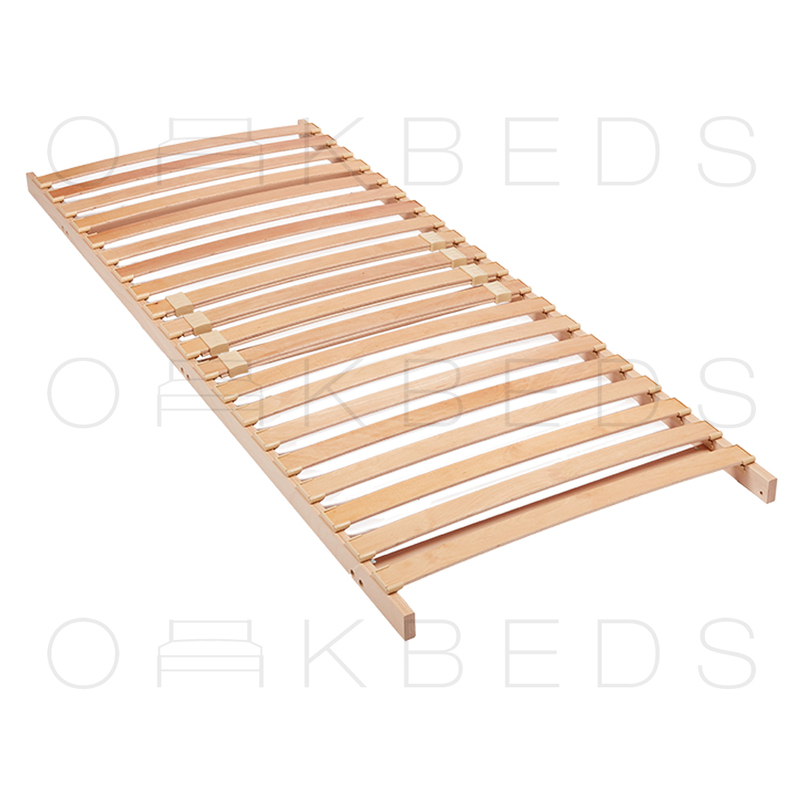 In comparison to pine bed slats, beech slats are much more stable and contain fewer defects. 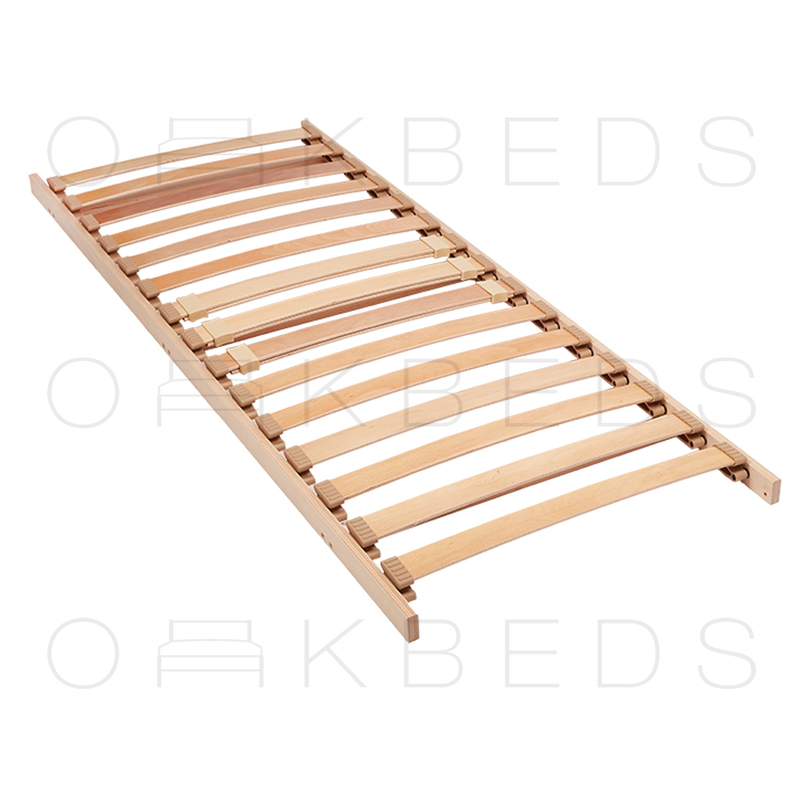 - Beech bed slats are typically favoured by quality furniture makers as the best choice to compliment quality beds. 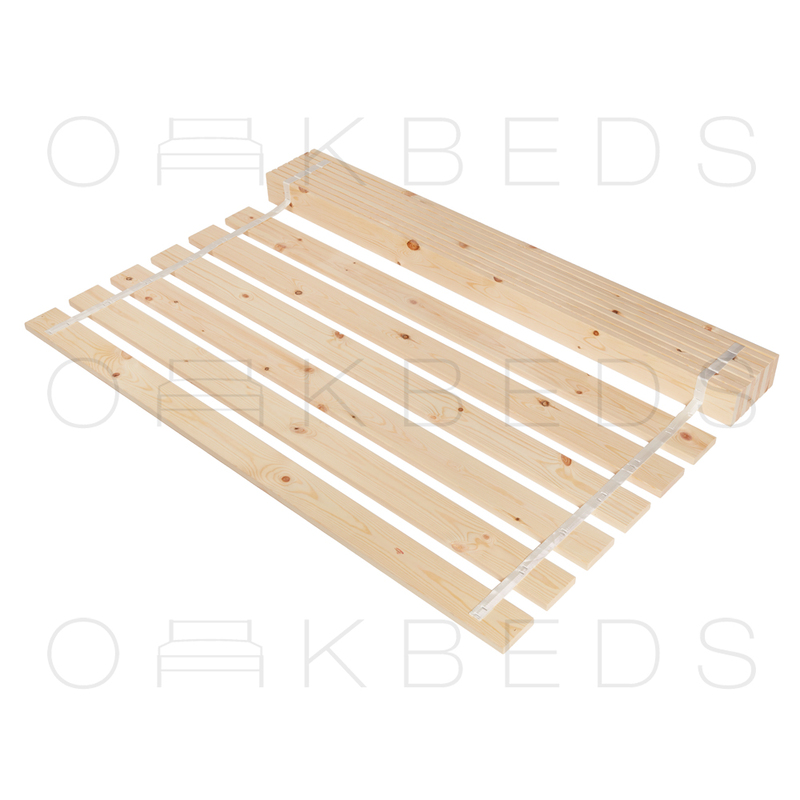 Our Standard Slatted bed bases is our entry model. 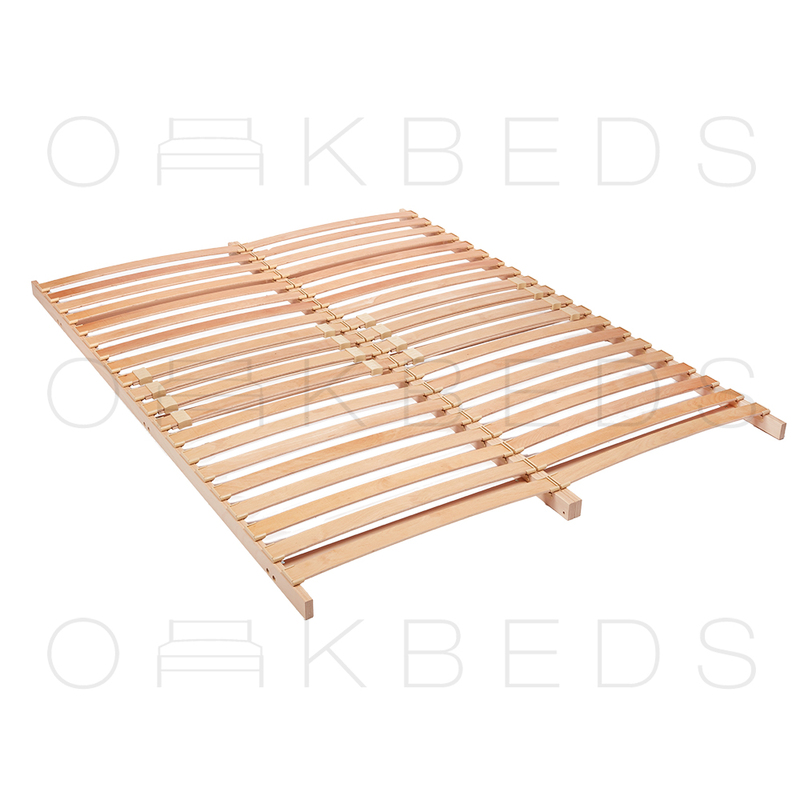 This Slatted Bed bases is still made to a higher specification than most bed bases found in the UK. 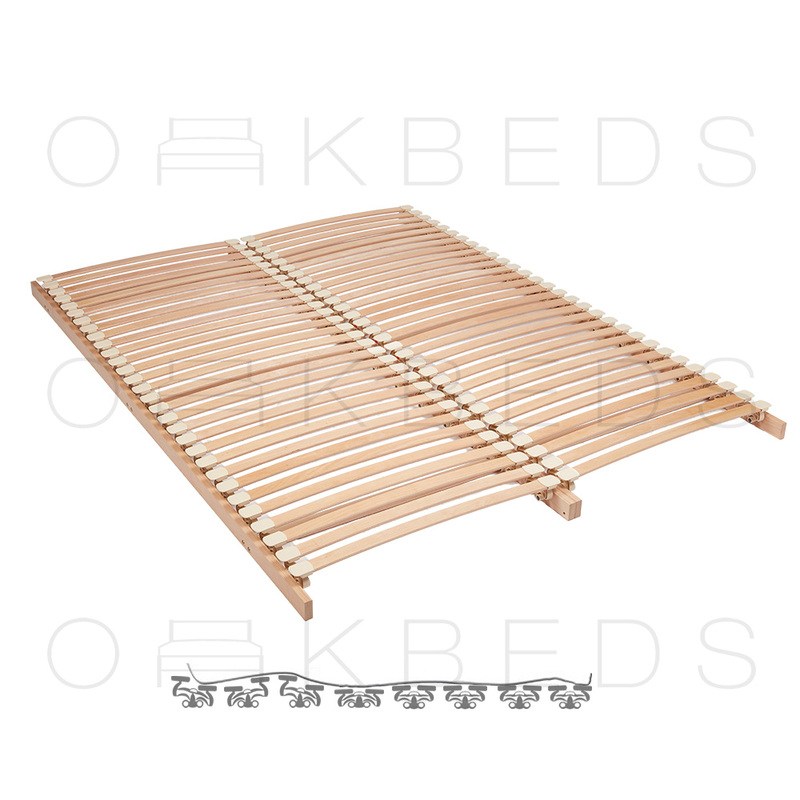 - Single Bed Slats Holders with Suspension. 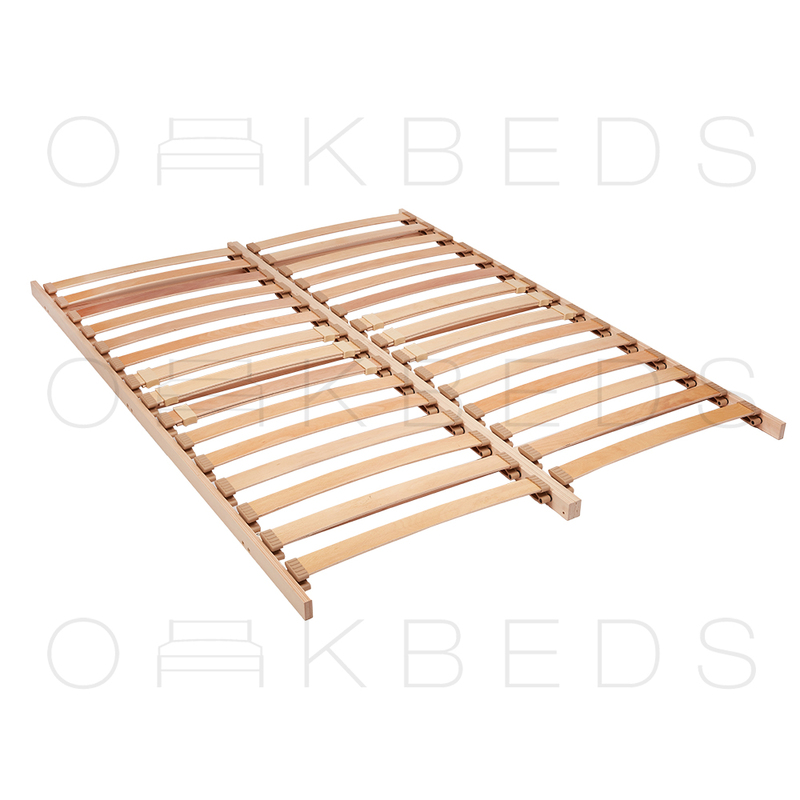 Our Second-Generation Slatted Bed Bases is our BEST SELLER. It has a made to a high specification and has a good quality holder. - Twin Bed Slats Holders. - Holders are manufactured from TPEE. Thermoplastic Polyester Elastomers is a premium material that provides a winning combination for many parts and components. It offers the flexibility of rubber and strength of plastic. It is strongly resistant to tearing, Flex-cut Growth, Creep and Abrasion. The mechanical properties provide the strength and stiffness required. While also providing a outstanding toughness. It is highly resistant to U.V, hydrocarbon and many other fluids used for cleaning. 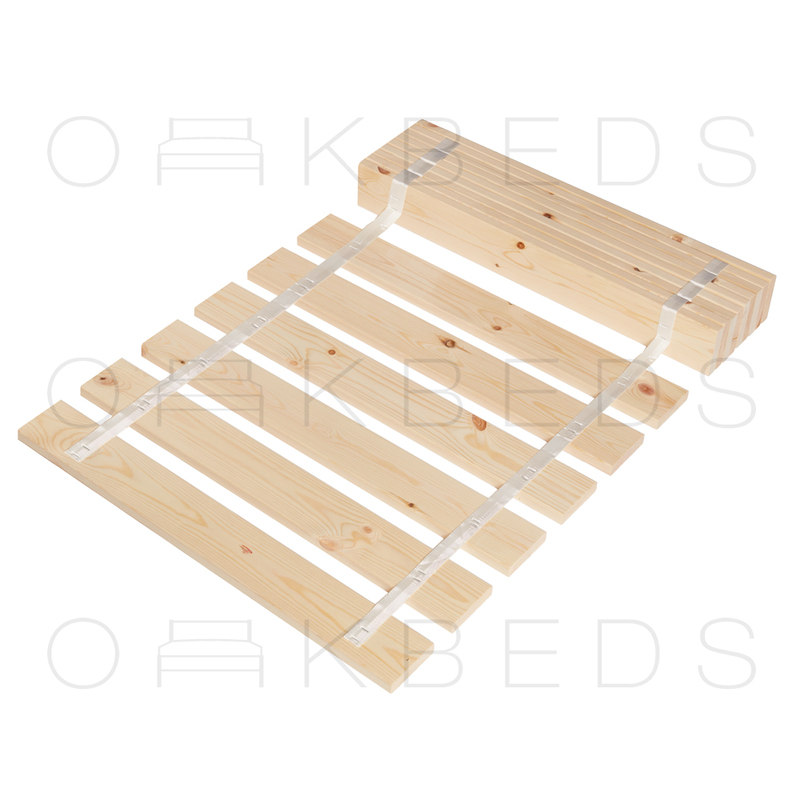 Our Four Generation Slatted Bed Bases is our Elite Model. It is made to our highest specification and the holders are made from superior material. 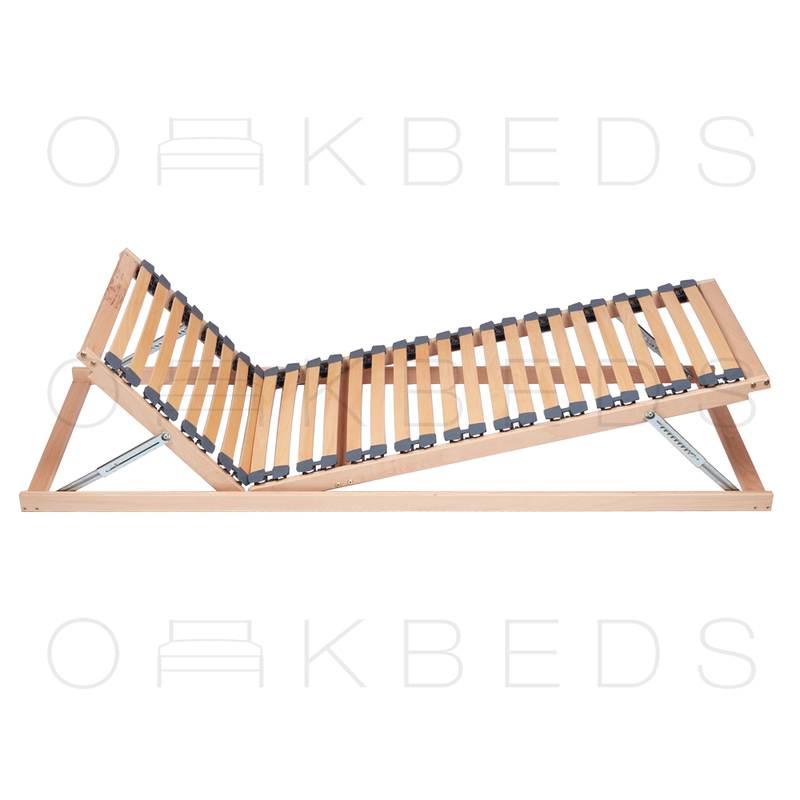 - A Dual Tilting System allowing you to Raise both the Head and Foot end on the Slatted Bed Base. 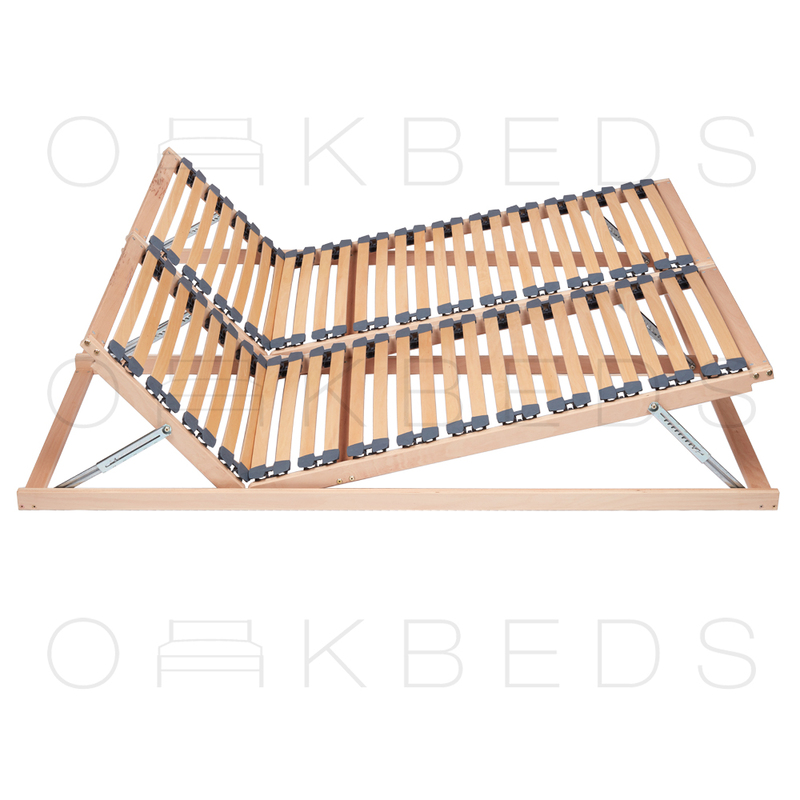 We use a 10 Position system on both the head and foot end; allowing you to tilt the bed bases to your preferred position.